Need Mattress Financing? Have bad credit? No worries! No credit check! Best Mattress offers flexible financing options at all of our locations in Las Vegas, Mesquite, & St. George, Utah. We have built our financing program to fit any budget, which includes 0% interest on most purchases. At your nearest Best Mattress location, one of our sleep experts will sit down and work with you one on one to consider all possible financing options available to you before your purchase your new mattress. We will help find a payment structure you are comfortable with so you can be secure and comfortable with your purchase. Whether you have Good Credit or Bad Credit, Best Mattress has the financing option for you. 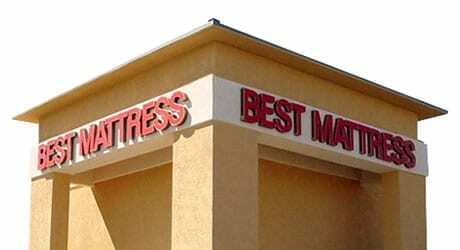 Visit your nearest Best Mattress location where we will find you the right mattress with the right financing option. 0% interest for 24 months $999 minimum purchase. 0% interest for 12 months $699 minimum purchase. 0% interest for 6 months $399 minimum purchase. Best 120 Day Sleep Guarantee. Selecting a new mattress is a very important decision and is an investment in your overall health. At Best Mattress we know how important a good night’s sleep is, and we guarantee that you will sleep comfortably and fully on your brand new mattress. If you are not satisfied with the comfort of your mattress within *120 days of your purchase we are happy to work with you to find what may be the problem, or if we need to try a new mattress. Our ultimate goal is to ensure you are getting the best sleep possible! All of us at Best Mattress are committed to helping you find the right mattress for you! Your body takes time to adjust properly to a new mattress so we require you to sleep on your new mattress for 30 days. 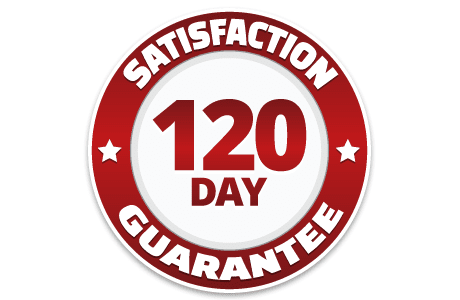 If you are not happy with your mattress prior to the 120th day you can exchange your mattress without any re-stocking fees, just a nominal delivery fee. If you can not find a mattress that you like and choose to do a return there will be a 20% re-stocking fee plus the delivery fee.